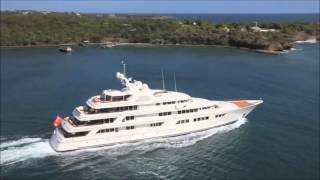 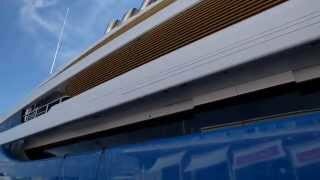 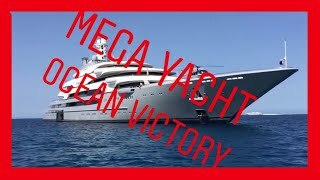 Mega Yacht OCEAN VICTORY visit Ibiza and Formentera. 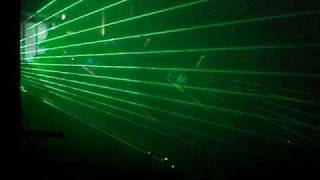 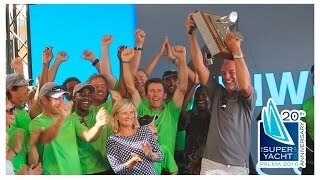 Thanks for watching.... 1. 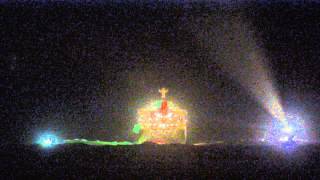 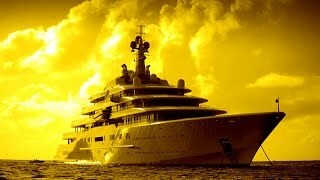 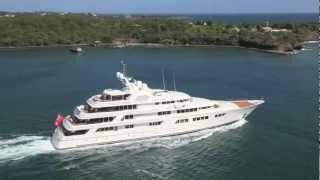 Azzam (yacht) - http://en.wikipedia.org/wiki/Azzam_(yacht) 2. 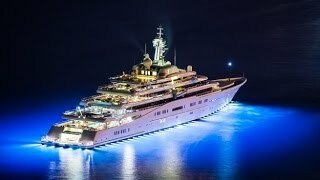 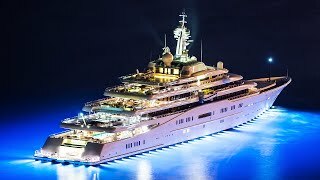 Eclipse (yacht) - http://en.wikipedia.org/wiki/Eclipse_(yacht) 3. 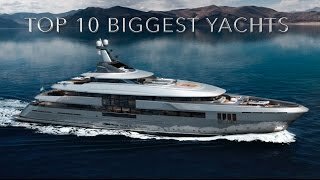 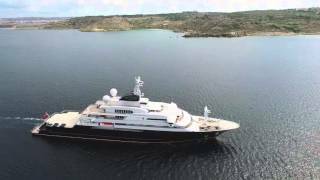 First Feadship XL - Ocean Victory. 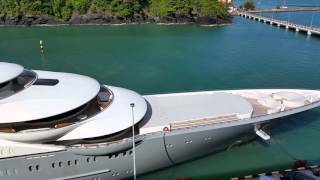 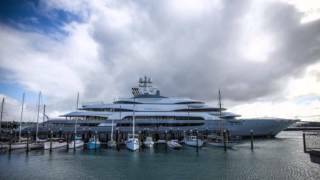 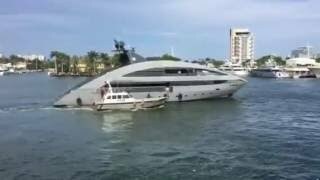 "Madam Gu" 99m Super yacht by Feadship.Russian Billioanire Owner.